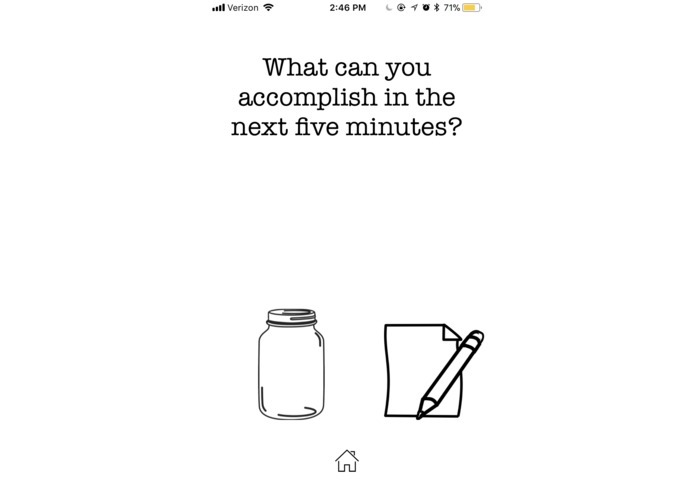 Thought Jar poses thought provoking questions for the user who wants to practice critical thinking and an intentional interaction with technology. Users can choose to type a response to the randomized prompt, simply acknowledge that they thought about it, or request a new prompt. Additional features include viewing previous responses and changing the background color. This app offers an interesting and impactful alternative to less engaging mobile applications. 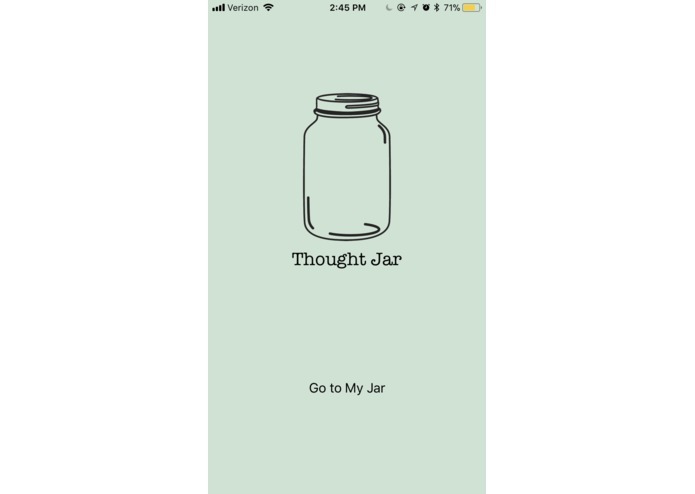 Thought Jar aims to foster broader conversations for inclusivity and empowerment in society by first encouraging independent, critical thinking. This project was bootstrapped with Create React Native App. If you're not able to load the http URL in your phone's web browser, try using the tethering/mobile hotspot feature on your phone (beware of data usage, though), connecting your computer to that WiFi network, and restarting the packager. If you are using a VPN you may need to disable it. Co-Developer: I worked on creating the Home page, configuring buttons, and managing the GitHub repository. 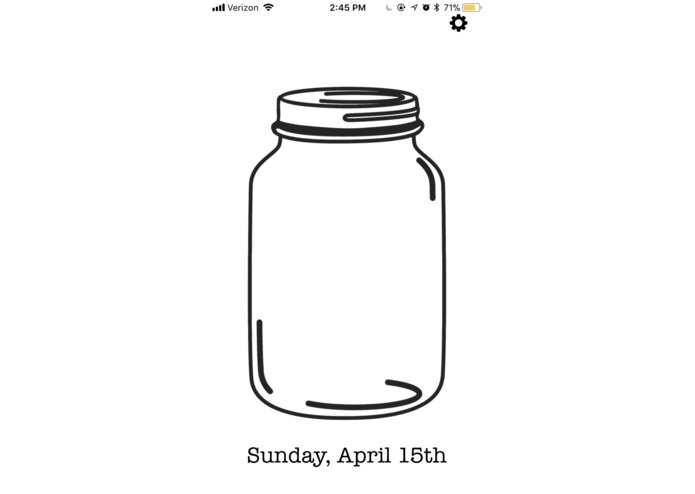 Learned React Native at the Hackathon to build the app from scratch. Co-developer: We learned React Native from scratch to build this app.